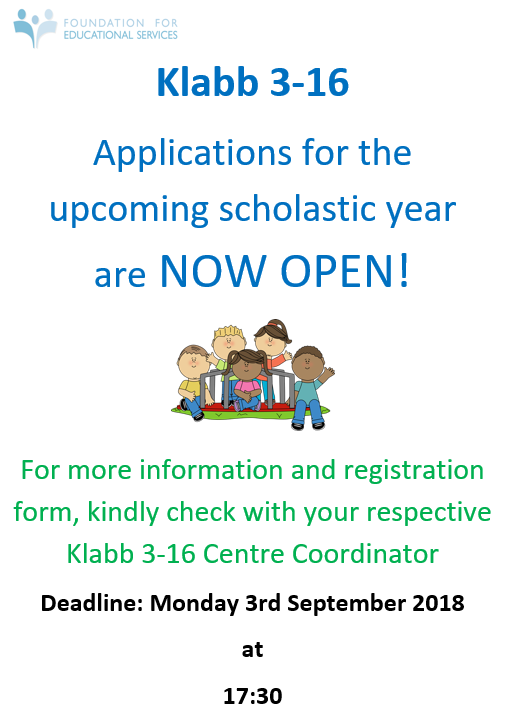 The Foundation for Educational Services has opened Klabb 3-16 Centre at St Nicholas College Mġarr Primary School since 2014. 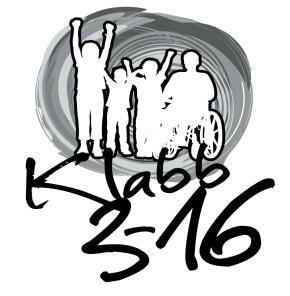 Klabb 3-16 is an after-school care service for children between the ages of 3 and 16 attending State, Church and Independent schools. The service runs from Monday to Friday during the scholastic year. There is a planned programme of activities where children do their homework and take part in educational fun activities. For more information visit the website www.fes.org.mt.